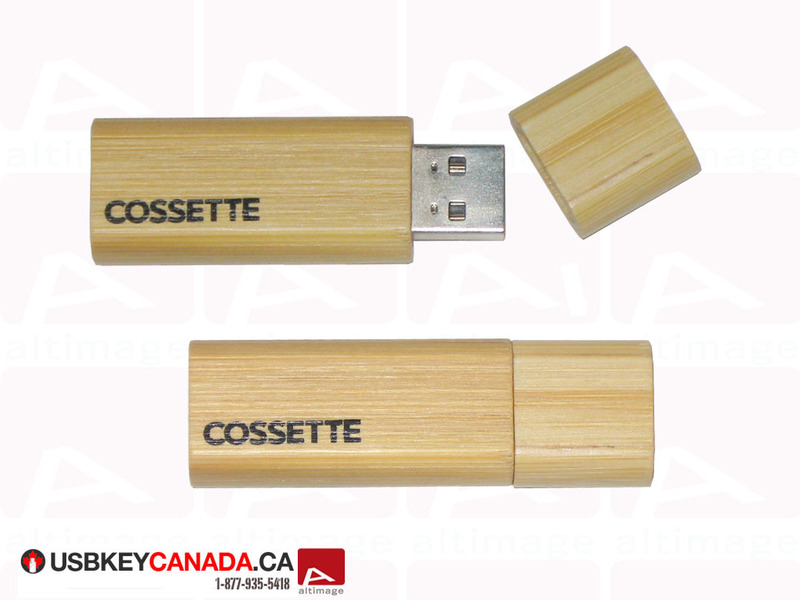 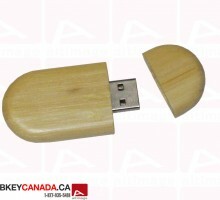 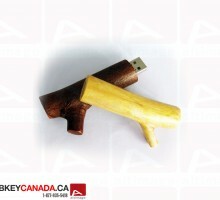 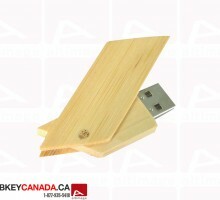 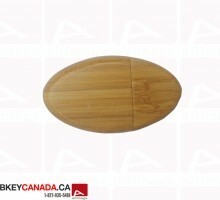 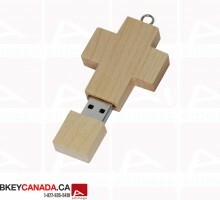 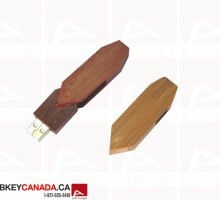 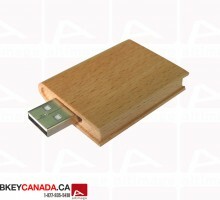 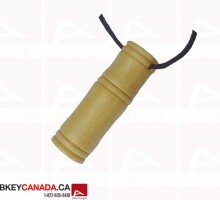 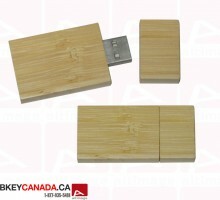 The ALT 786 USB Key is a light wood maple model. There is a cap which protects the USB connector. 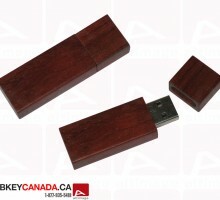 This Flash Drive exists with dark wood also. 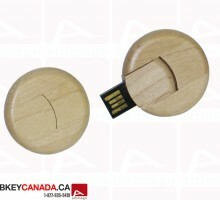 You can personalized it on both side.